The new comedy series Brockmire is currently shooting in Atlanta. The casting directors are looking for male and female extras for paid job in the upcoming episodes. Merinella Hume Casting, responsible for finding talent for Brockmire, is looking for local talent only. Amanda Peet and Hank Azaria from Togetherness are working together in IFC’s Brockmire. Azaria, the primary character of the series, was created a long time ago. Hank Azaria is playing as a major basketball league champion. The champion had suffered a major meltdown while playing on air. After almost one decade, Hank Azaria realizes to get back onboard. So he announces to make a comeback and coach a young basketball league. Amanda Peet is playing the role of Julie. She is a young minor league team player from a small town. The exact date of its release has not been specified yet. However, it is expected to hit the TV series sometime in 2017. The shooting for the upcoming episodes will take place on June 22, Wednesday. The filming will take place in Atlanta, GA but the exact date of shooting locations will be mentioned to the selected candidates only. This is a paid job and the selected candidates will receive a payment of $64 per eight operational hours. Remember that according to Atlanta’s standard rules, the day may be extended to 10 operational hours. Caucasian men and women with American town, blue collar look are required to work as extras. You must have a go-to face. We are looking for faces with natural look, that are ready to set on camera and do not require heavy makeup. Please do not submit if you have already been accepted for the show. 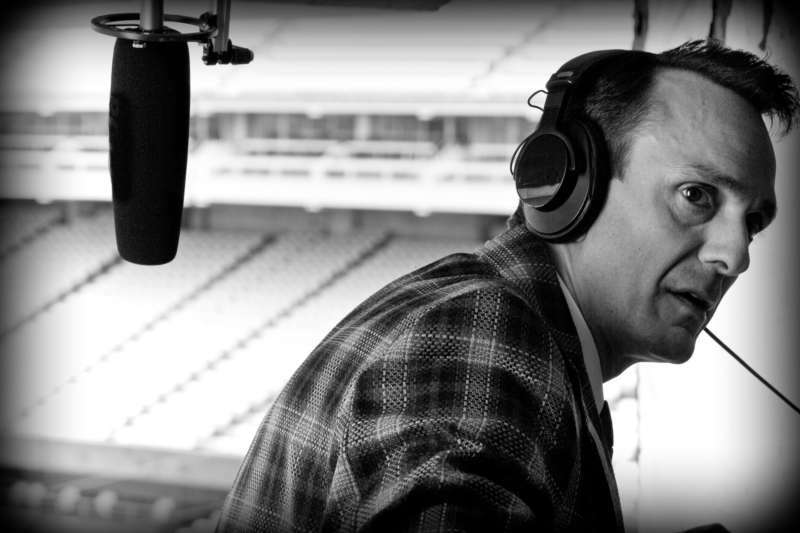 Applicants who have already worked in Brockmire should not apply. The age requirement for this role is 28–55 years. Character faces, hard working looks, with beards. You have to work as former steel mill, automotive, coalmine, impoverished, and rundown blue collar locals. Please read the details of your email profiles given at the end of this casting notice. If you want to apply for this role then please write STEEL TOWN LOCAL in the subject line. The shooting for this role will take place in Atlanta, Georgia on June 20, Monday. This is a primary role and your close shots will be taken. The directors are looking for hot Hispanic/Latin/Spanish men with athletic and attractive physique and looks. These are small scenes and do not require a lot of time. The required age for this role is 18–35 years. You have to work as male dancers at a party. The candidates may be required to dance shirtless on camera. You must be comfortable to dance shirtless on camera. Please do not apply if you are not comfortable with it. The candidates assigned or this role will be hired for other episodes as well. If you want to apply for this role then please write HOT LATIN/HISPANIC MEN in the subject line. Please send at least three recent photos. The directors have clearly mentioned that pictures with heavy makeup transformations or photo editing will not be submitted to the directors. They don’t need professional photos but they require clear one headshot, one shoulder up, and one full frame photo. Send at least one shirtless photo. Enter the following details in email body. Please submit your email profiles to MHComedy@gmail.com. The applicants must be punctual and dependable.